In the summer of 2012, just after finishing my freshman year at Princeton, my grandma took my cousin and me to Costa Rica for a wonderful adventure. 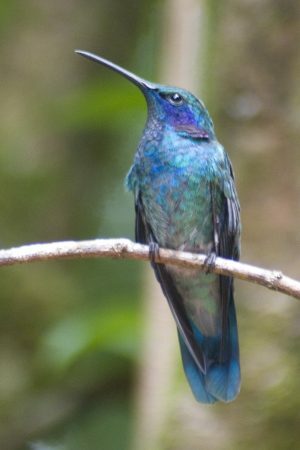 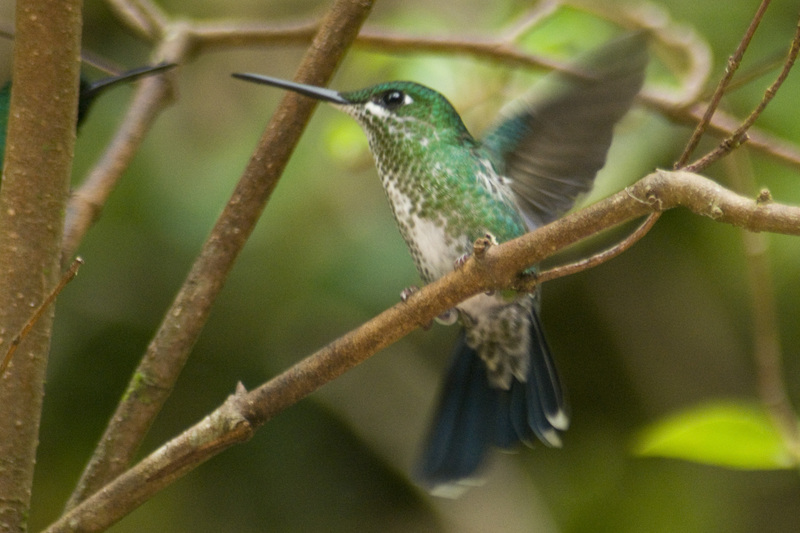 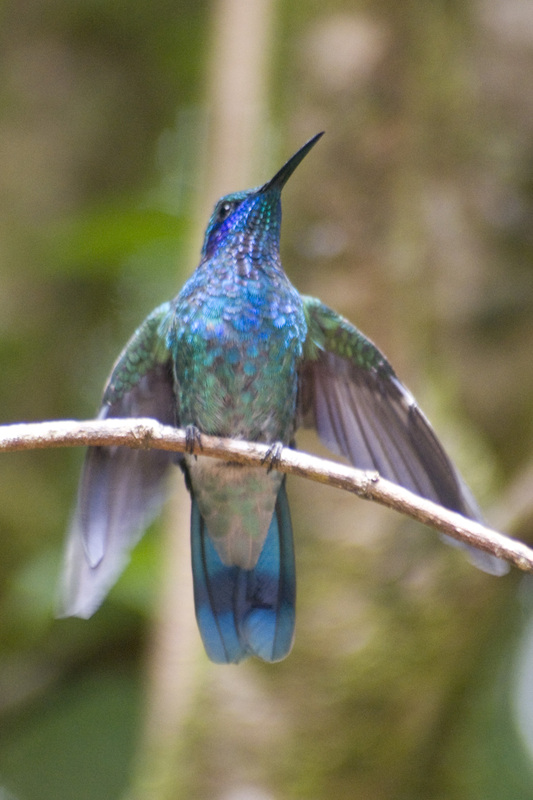 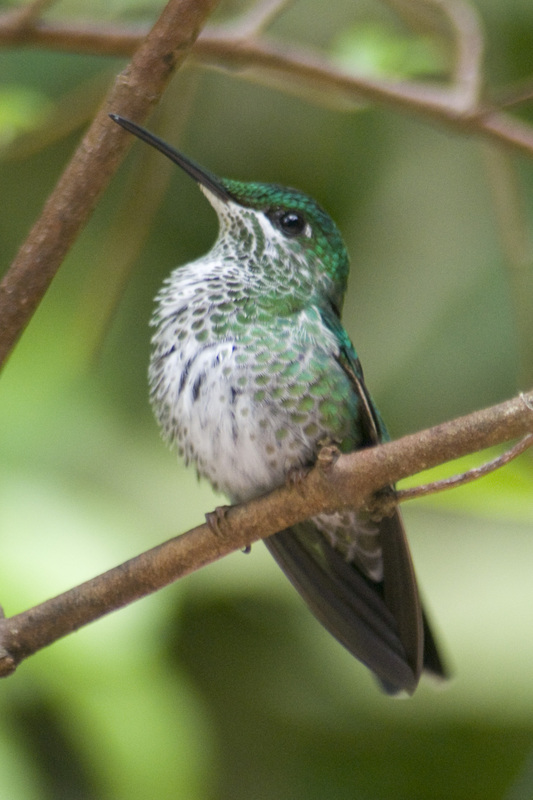 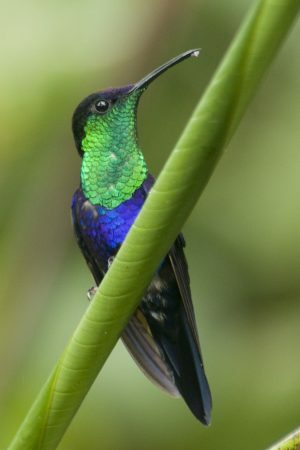 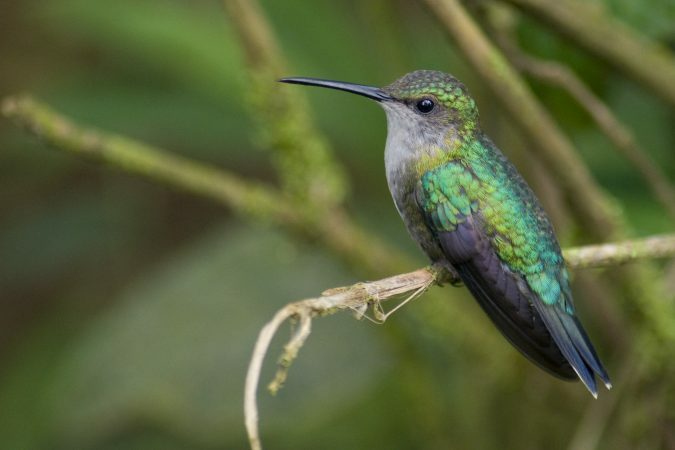 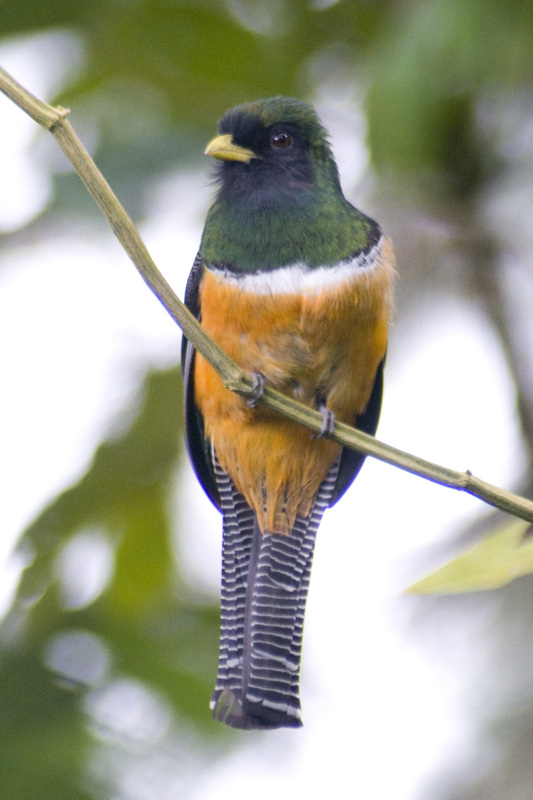 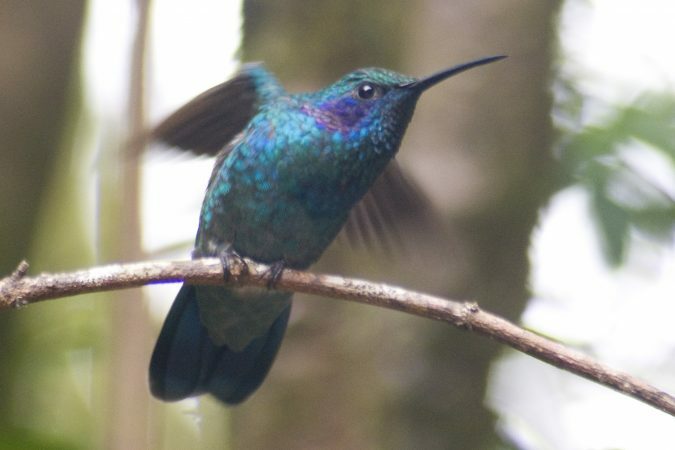 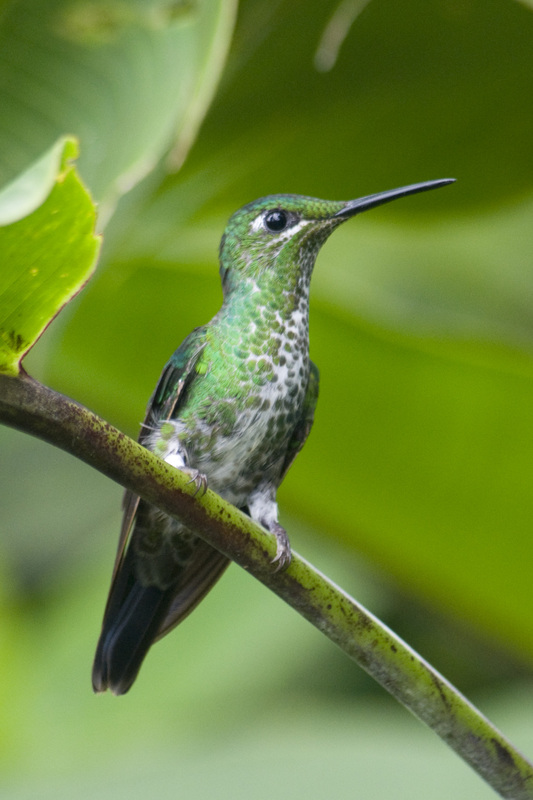 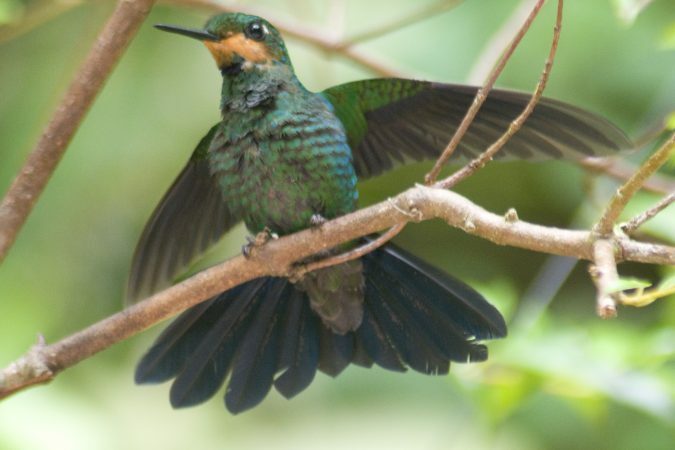 Costa Rica is full of wonderful wildlife, and birds are no exception. 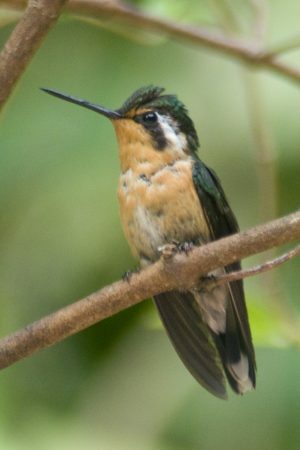 This album features the best bird photography from that trip.